Cell's hand is in an very unfortunate place. If you take away his manhood, you take away EVERYTHING! Life is going to be meaning less for good ole Broly now. Serves him right. 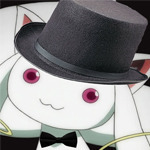 Picking on people weaker than him. The kuji one is 10 times better. 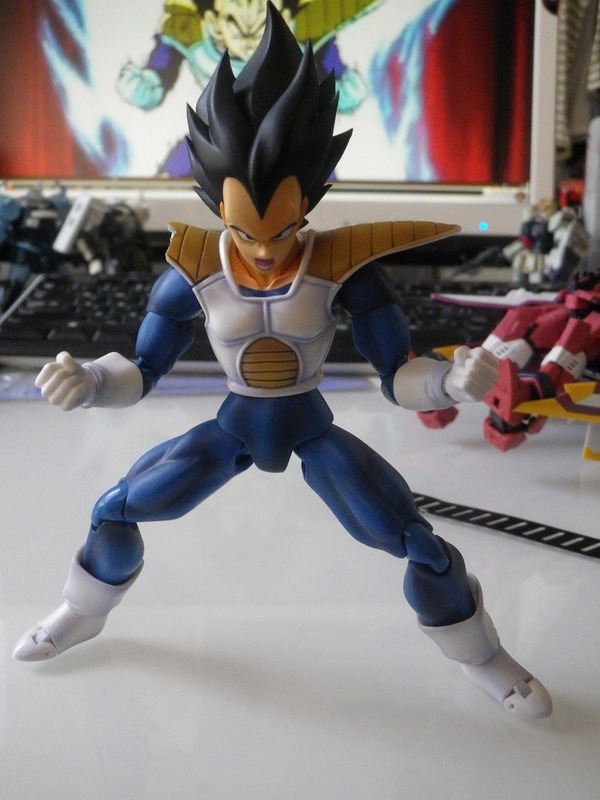 I hope they release a figuarts articulated majin vegeta. 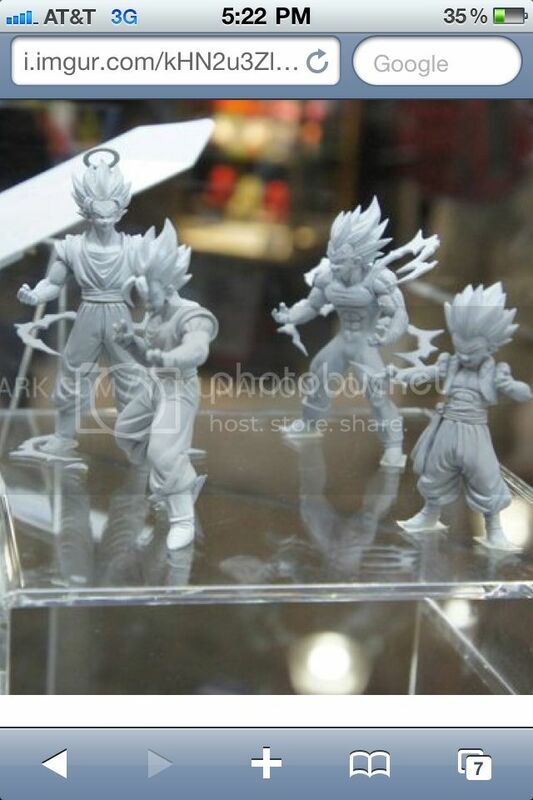 I don't like the face on the figuarts one. IMO, I don't expect the figuarts zero line to last too much longer. There are already plenty of better looking statues out there. They just need to focus on giving us better and more highly articulated figuarts figures. That's were the bulk of their money will come from. 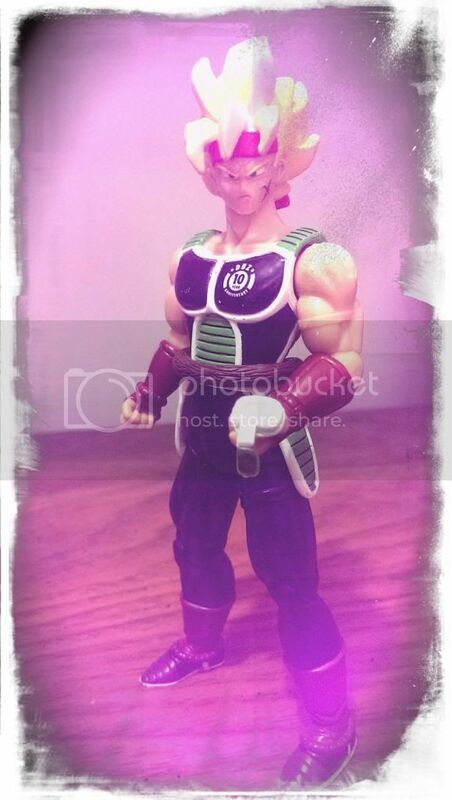 Exactly I would like a majin vegeta vegeto super and janemba please bandai. Very interesting. 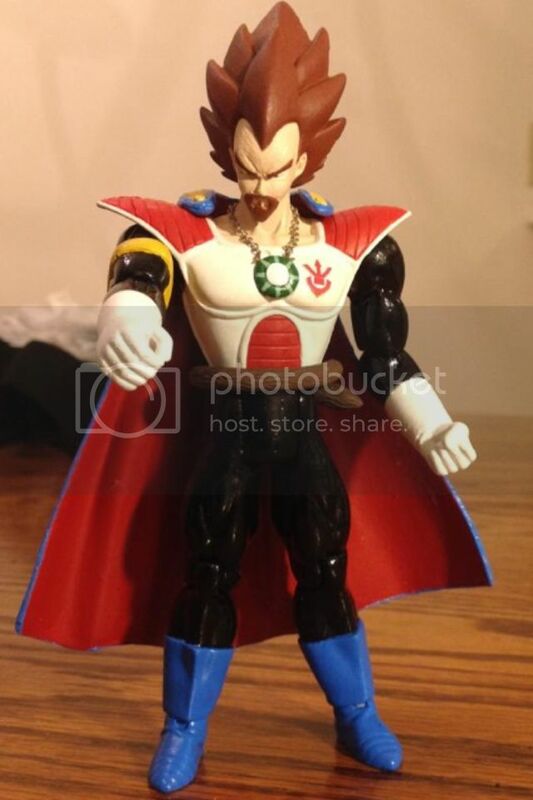 I would have called it SS4 Vegeta though. It is definitely a lot of effort for little reward. What a waste of a perfectly good figure. Holy waste! 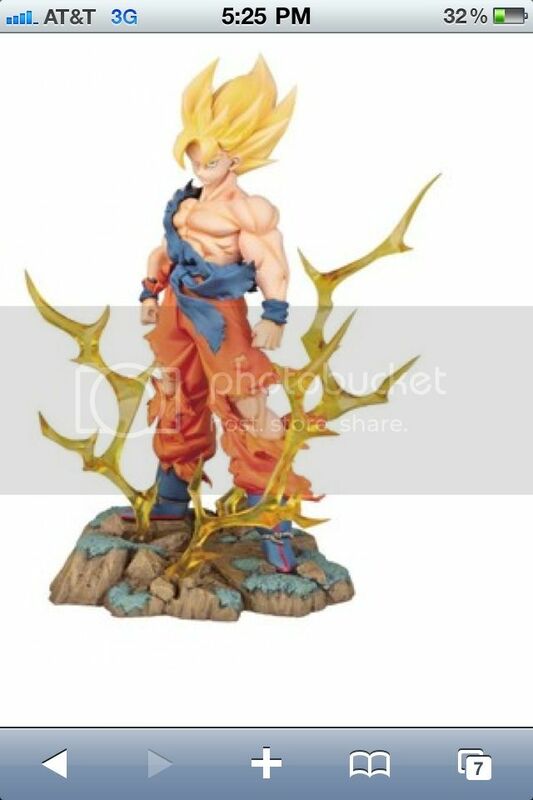 I thought that figuarts trunks with the long pony tail was bad, but this is just sad..
Bluefin has SDCC stock for sale on their website. Piccolo included! They also have the Shodo set, and the Scouter set. I think shipping is $10, flat rate, or free for orders over $120. 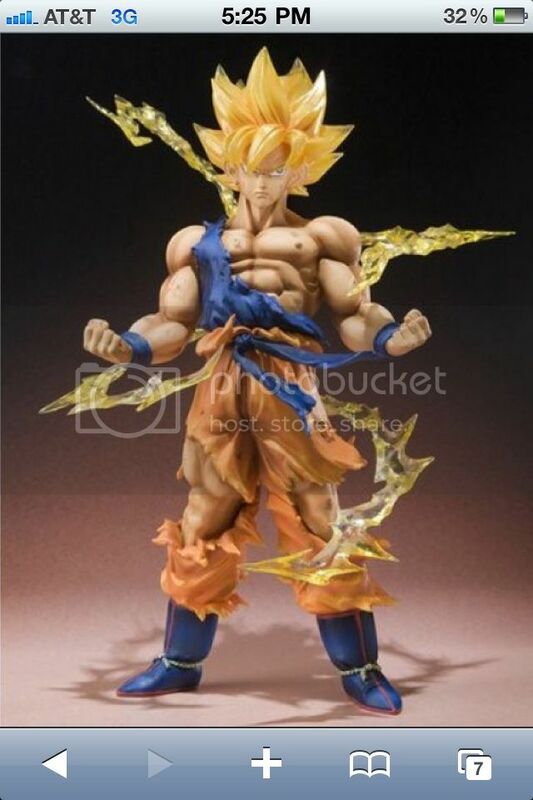 and wow, that custom Goku... just why? on everything.